There are many factors that Florida Family Court judges consider when ordering a provision for a spouse after a separation or divorce. This one reason (among many) why it is imperative that you have proper legal representation in your divorce process. 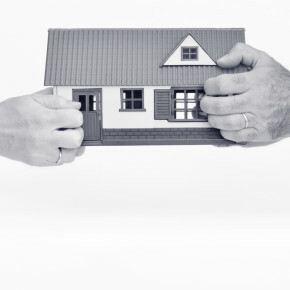 Our alimony services will ensure your security during this overwhelming process. in its determination as to whether alimony should be granted, and if so, which type. So what are some of the other factors that are examined? Some of the guidelines in place for alimony are temporary while others are long-term. In Florida, there are several types of alimony available. Which is when an award of alimony allows the receiving spouse to transition from married life to single life. Some of the features of this type of alimony are: that alimony payments may not exceed 2 years in duration, there is no ability to modify the award of alimony which means that the paying spouse can’t seek to terminate or reduce the amount of awarded alimony, and the supported spouse can’t seek modification for an increase either. It terminates upon the death of either party or upon the remarriage of the receiving spouse. Rehabilitative alimony is awarded when the receiving spouse needs to develop (or re-develop) his or her job skills or credentials in order to become self-supporting. Let’s say, for example, when a couple was first married, the receiving spouse was a truck driver. However, when the couple decided to have children, the truck driver stopped working to be a stay-at-home parent. Now several years have elapsed, his or her skills are outdated, and the truck driver’s license has expired. The truck driver may need some time and financial assistance to re-train and find another job in the field. Rehabilitative alimony is meant to provide the financial support needed in order to allow the supported spouse to get trained and find a job. This is a newly-named form of alimony in Florida. It was added to address short-term (less than 7 years) or moderate-term marriages (greater than 7 years but less than 17 years), and to apply when permanent alimony is not appropriate. 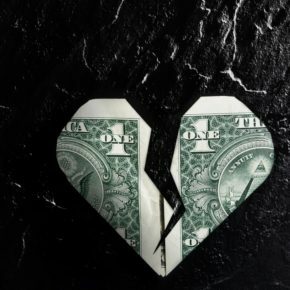 Durational alimony is set for a period of time to provide economic assistance to parties of a short or moderate-term marriage that does not exceed the length of the marriage. Otherwise it’s modifiable based upon a “substantial change of circumstance, “and automatically terminated upon either party’s death or the supported spouse’s remarriage. This is usually the most feared form of alimony for a paying spouse and the most desired form of alimony for a receiving spouse. Generally, permanent periodic alimony is awarded in long-term marriages (over 17 years in duration). Some of the aspects of this type of alimony are: that payments continue until the death of either party, the remarriage of the receiving spouse or upon a court order demanding modification or termination of support. It is generally tax deductible to the paying spouse which in turn becomes taxable income for the receiving spouse. The type of alimony that is best suited for you is something that’s decided by balancing one party’s needs against the other party’s financial abilities. Many times the support is agreed upon by the parties and included in an agreement that the parties sign before finalizing the divorce. 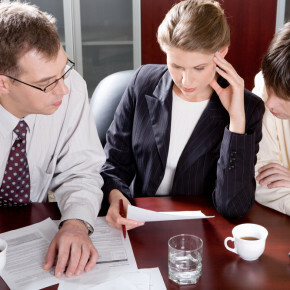 If you have any questions regarding the state of alimony in Florida, we will be happy to assist you. For more information regarding Miami Alimony issues, feel free to take a look at some of our blog posts or give us a call at +1.786.309.8588.